Everyone who knows me well knows that I prize form and function above all else, for what is life worth if it isn’t a thing of beauty? This hippie philosophy extends to every aspect of my life. The Urban Dictionary defines hipsters as “a subculture of men and women typically in their 20’s and 30’s that value independent thinking, counter-culture, progressive politics, an appreciation of art […] creativity, intelligence, and witty banter”. It is said that a fixie is the hipster’s main form of transportation. Not too long ago I blogged about Jamie Litt, founder of Ubuntu Bikes. We collaborated on a project to transform a vintage racer into my own gold stallion. If ever you are looking to custom build your own fixie then Ubuntu Bikes is definitely the ideal provider for bespoke customer service, attention to detail and the conduit for making your biking dreams a reality. If you are going to invest in a custom two-wheeler you may as well look cute while leisurely peddling down the promenade. 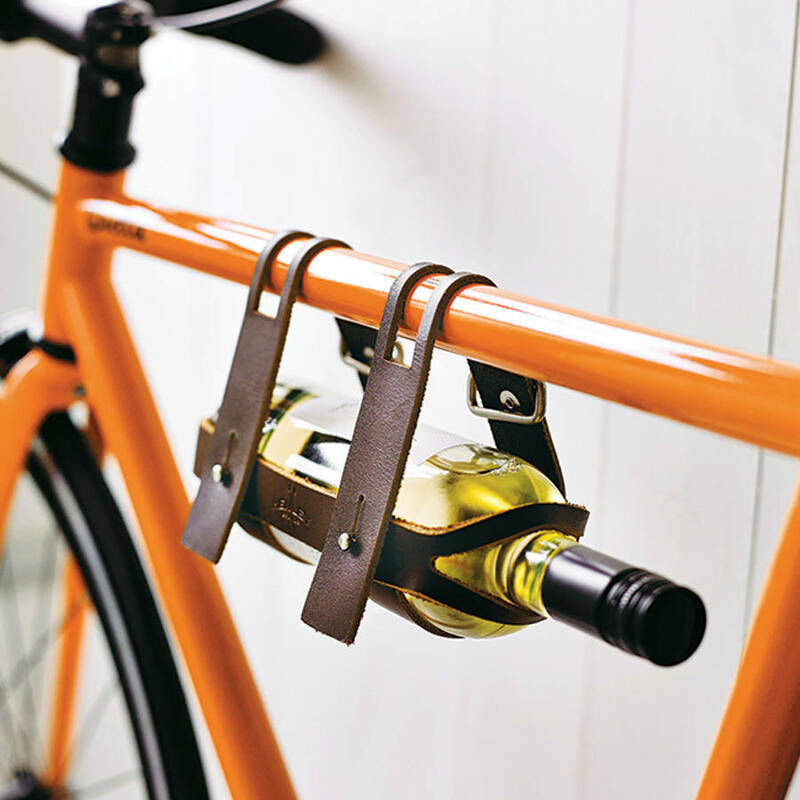 The one accessory to pimp my ride to perfection is a bike wine holder from Men’s Society. After all, wine and hipster culture are synonymous. Imagine how handy this would be when visiting friends? I would love your feedback – feel free to comment below and don’t forget to like and share to your hearts content.